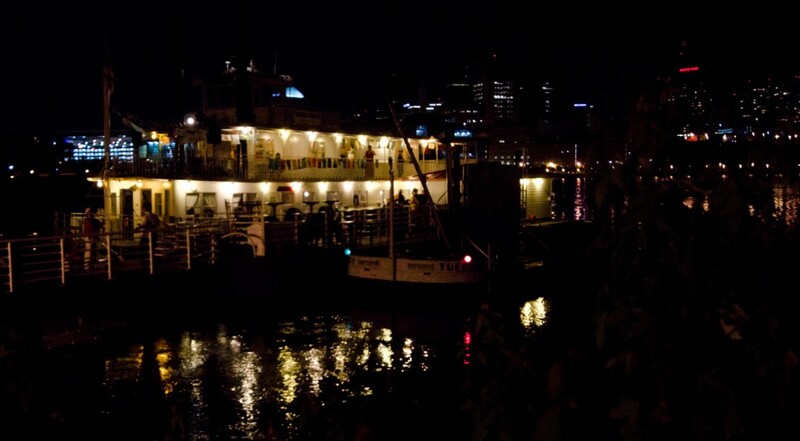 Posted on Tuesday, October 16th, 2012 at 9:10 pm. 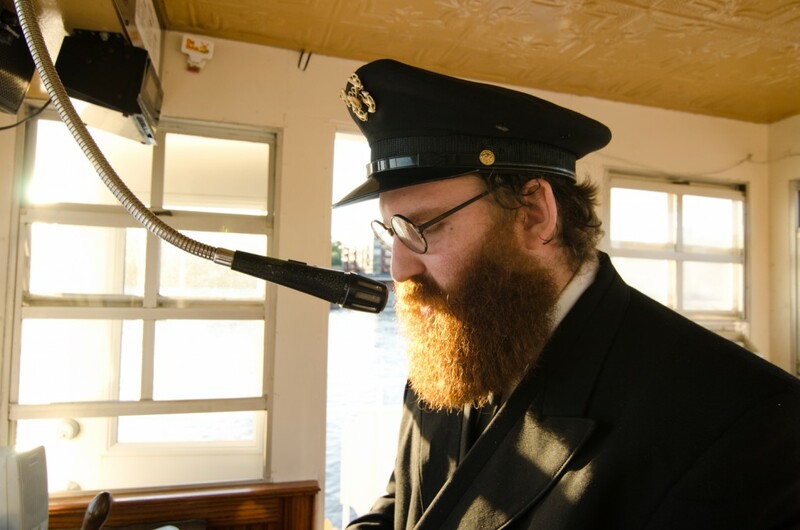 Posted on Wednesday, August 8th, 2012 at 10:33 am. 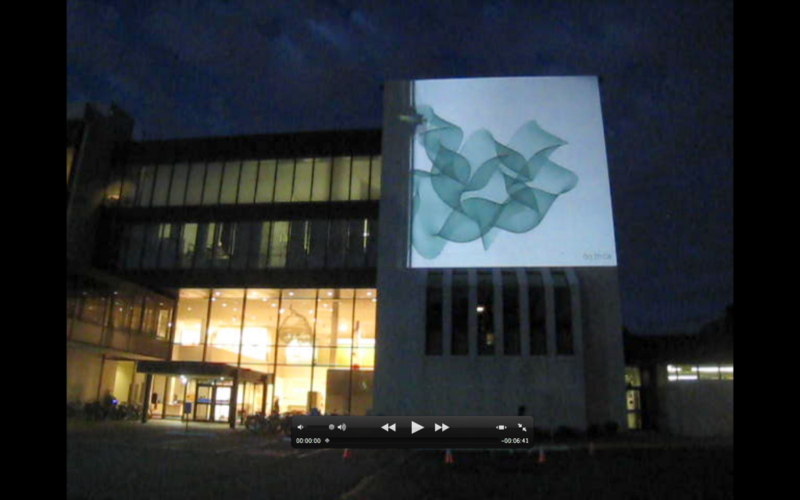 Walker Art Center, Northern Spark 2012 from Northern Spark on Vimeo. Posted on Tuesday, August 7th, 2012 at 11:19 pm. 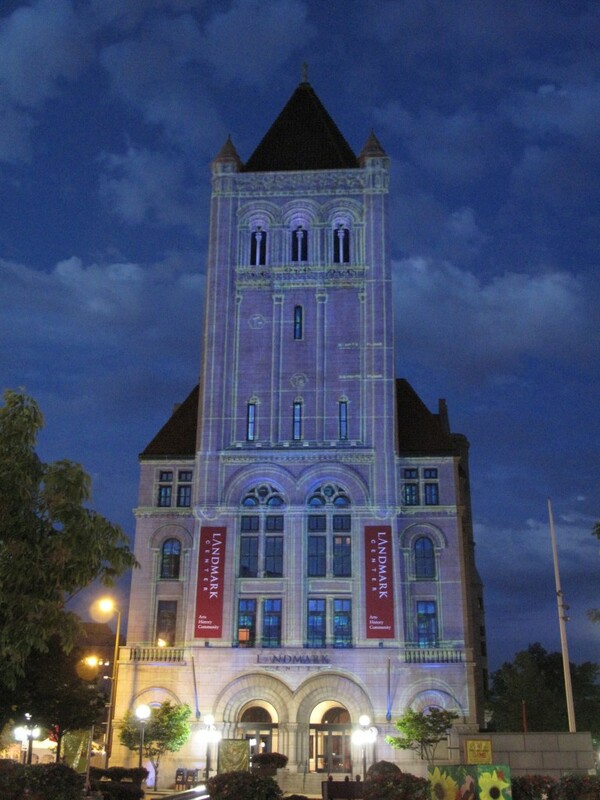 Ben and Elizabeth Johnson, PixelTron 150, Northern Spark 2012 from Northern Spark on Vimeo. Posted on Tuesday, August 7th, 2012 at 11:14 pm. 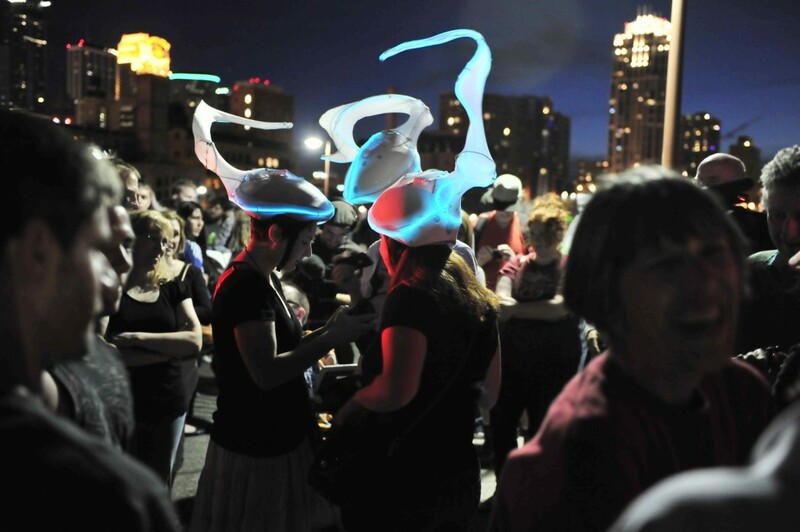 Jackie Beckey, Psychedelic Art Parade, Northern Spark 2012 from Northern Spark on Vimeo. Posted on Tuesday, August 7th, 2012 at 11:08 pm. 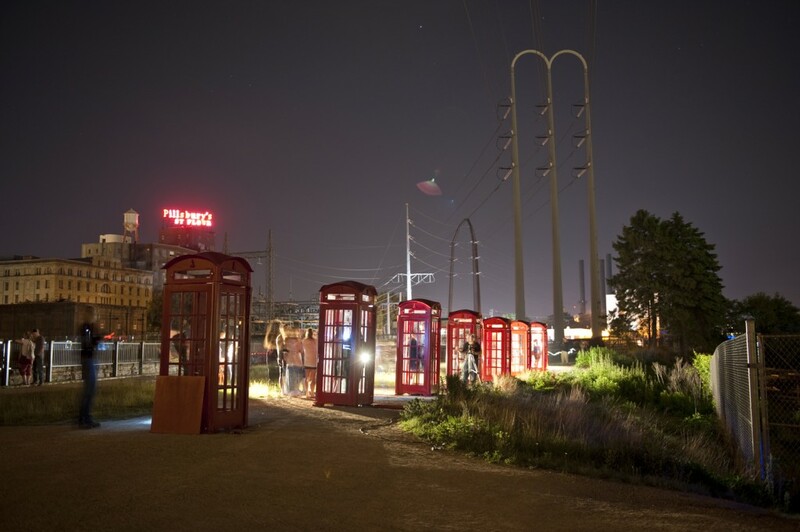 Annicha Arts, In Habit: Living Patterns, Northern Spark 2012 from Northern Spark on Vimeo. 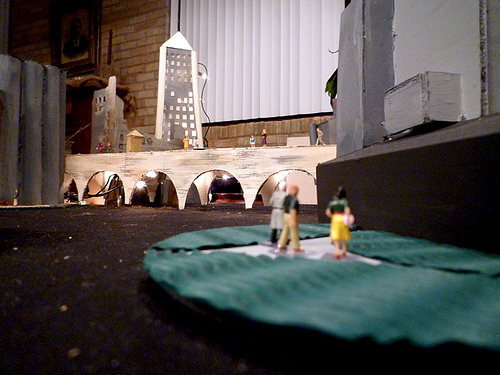 Posted on Tuesday, August 7th, 2012 at 10:58 pm. 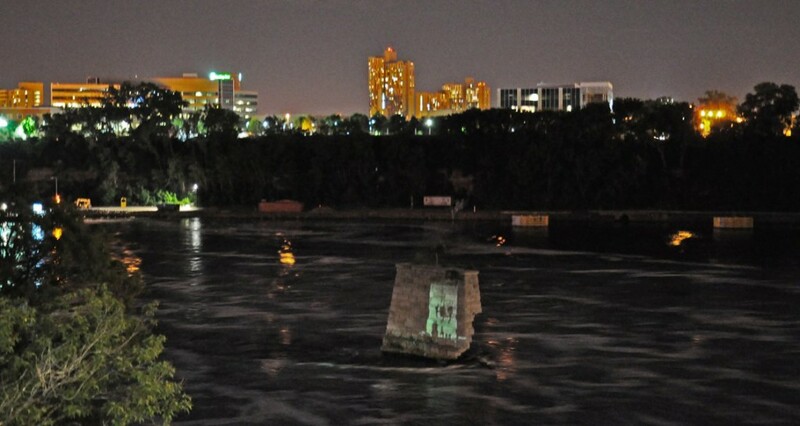 Michael Murnane, Under Ice, Northern Spark 2012 from Northern Spark on Vimeo. Posted on Wednesday, November 16th, 2011 at 2:42 am. 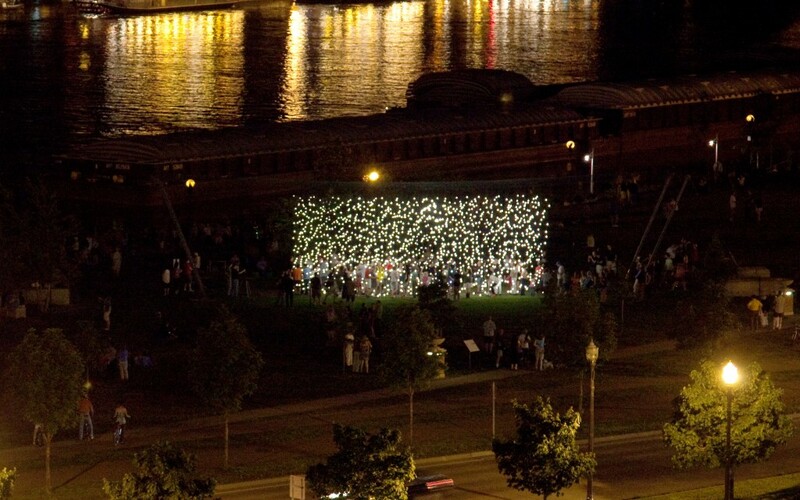 Northern Spark. All people. All arts. All night. 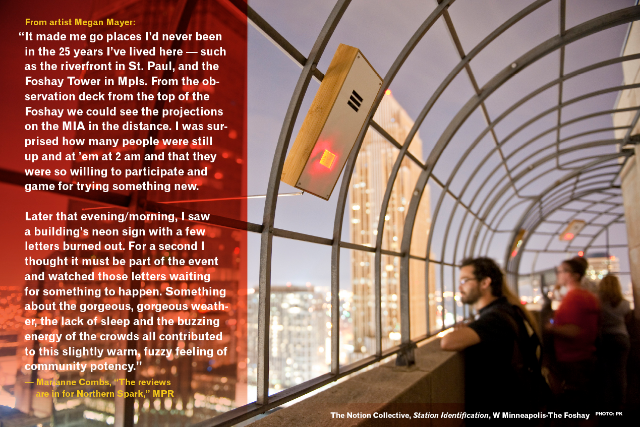 On Give To The Max Day, Wednesday, November 16th, you have a special, one-day opportunity to support a special, one-night project: Northern Spark, Minnesota’s only nuit blanche. 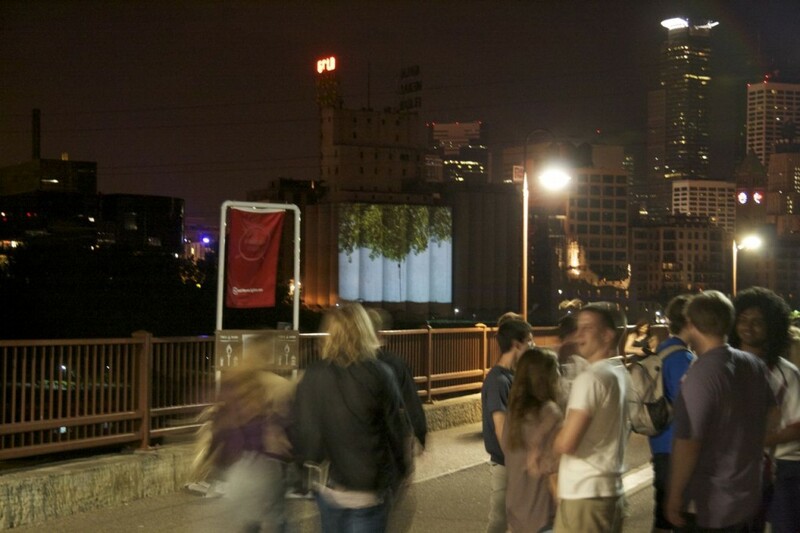 Northern Spark is a free, dusk-to-dawn, participatory public art event that takes place in both Minneapolis and St. Paul. 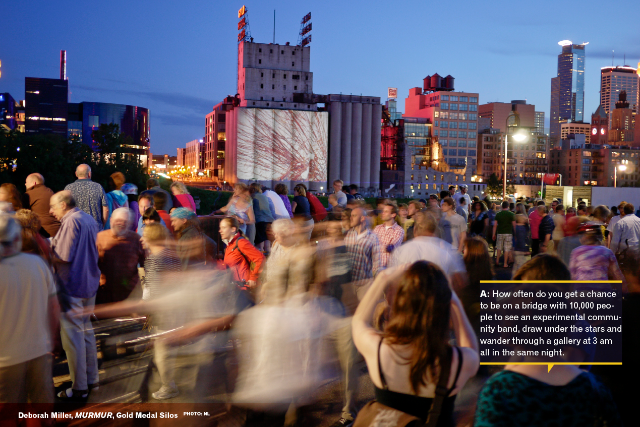 Northern Spark is all media, all night: performances, visual arts, projected images, interactive media, participatory events. 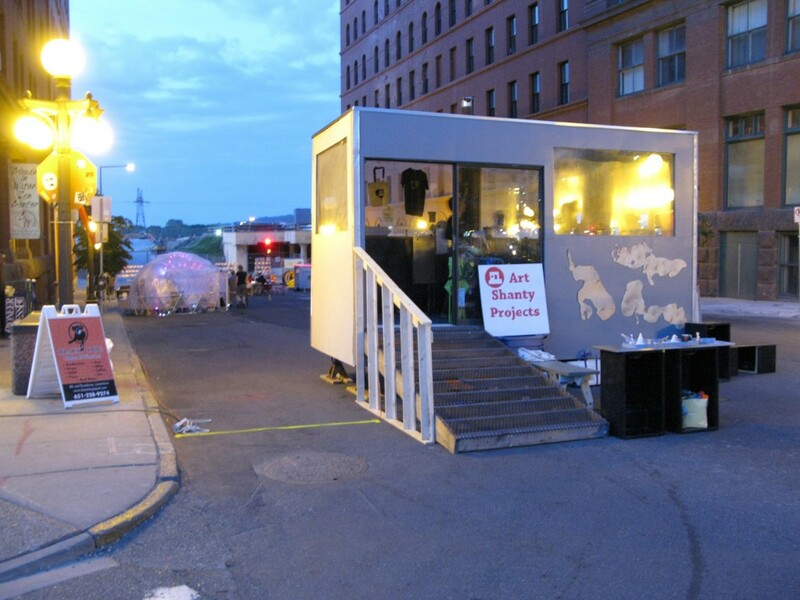 Northern Spark brings together a multitude of artists, creating hundreds of art projects in partnership with numerous arts organizations at multiple venues. 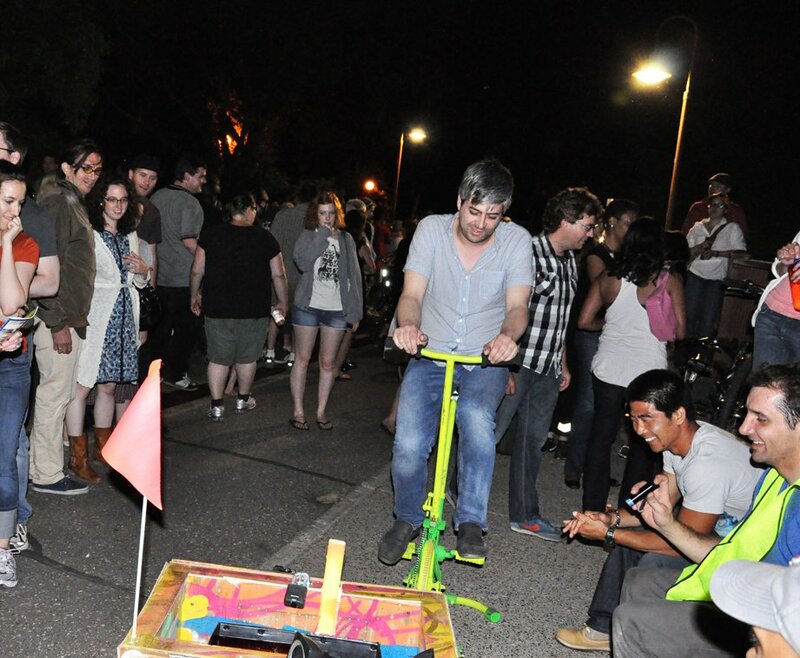 Northern Spark was an exhilarating first-time event for Minnesota. 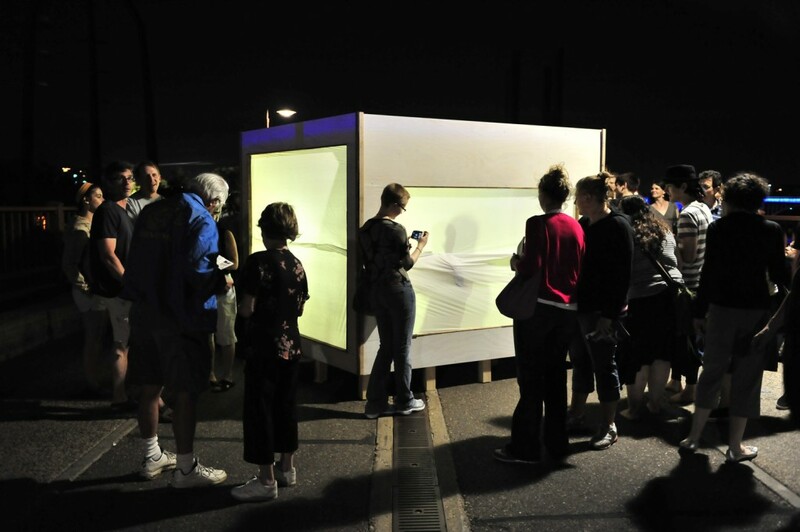 Throughout the night, there were 50,000 visits to more than 100 installations and performances presented by 200 artists in partnership with 60 organizations in 34 locations. 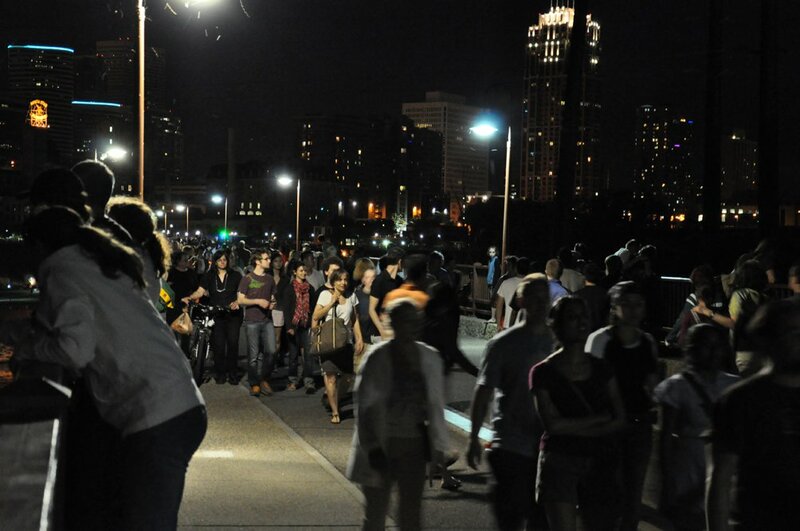 Like an art comet that blazes through the night sky once a year, Northern Spark enters the Twin Cities’ orbit on Saturday, June 9, uniting two cities and bringing together a multitude of artists, art projects, arts organizations, and venues in a confluence of culture and nature. 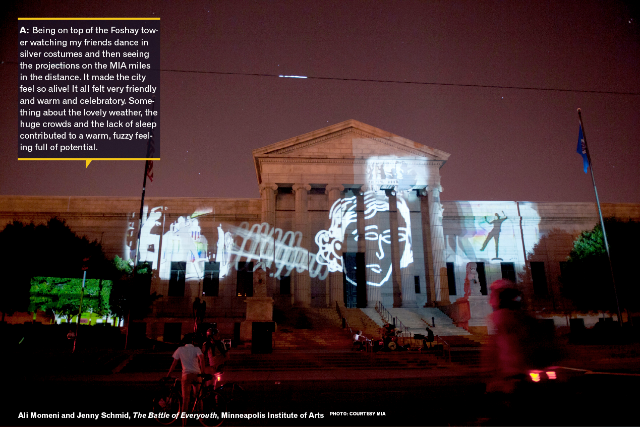 Please become a co-creator of this remarkable project by supporting Northern Spark through your generous donation at GIVEMN.org. 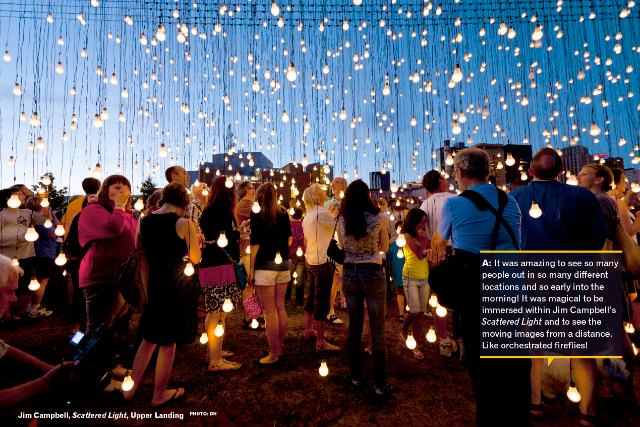 Northern Spark is organized and presented by Northern Lights.mn. 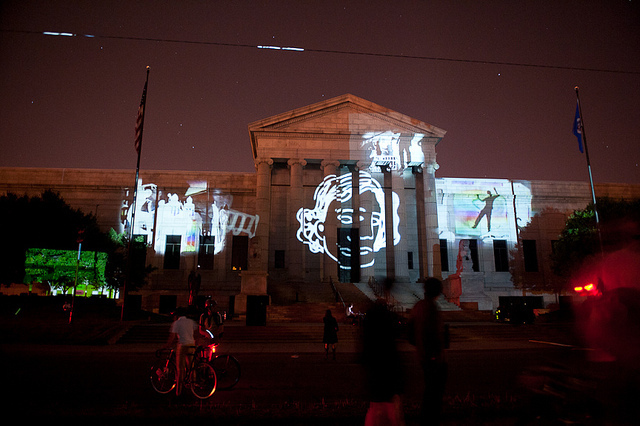 If you missed Northern Spark this year, please check out the links below for great video and images from the June 2011 event, all of which is accessible from the Northern Spark website. View the complete “report” here (PDF). Posted on Saturday, June 18th, 2011 at 3:26 pm. Thank you Twin Cities! 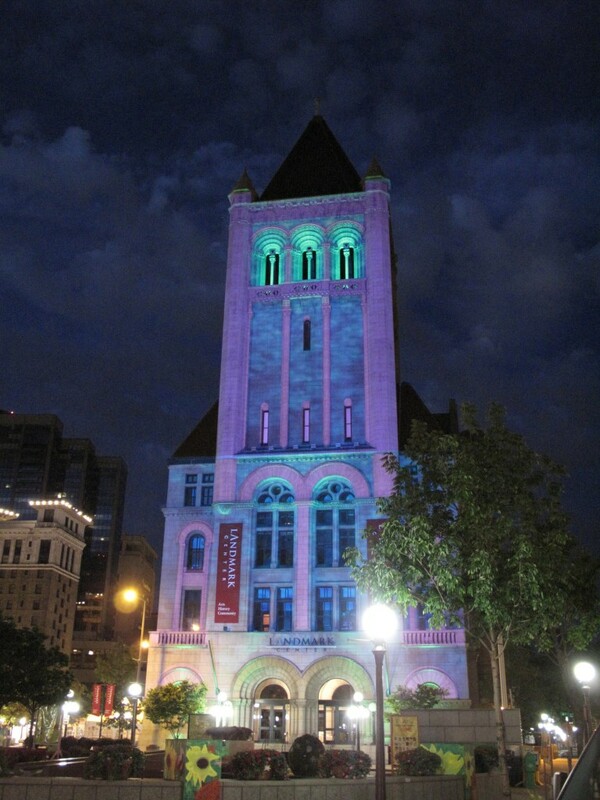 We had an amazing time at Northern Spark on June 4. Lots of people did. 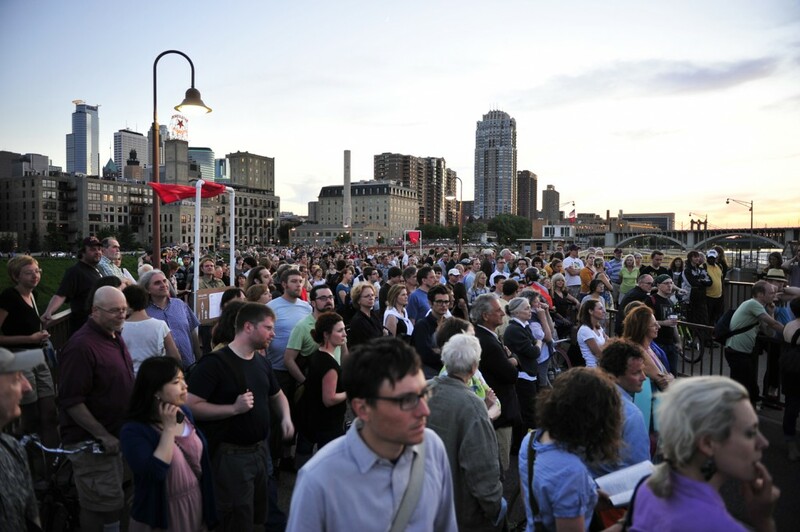 About 25,000 people showed up in Saint Paul and Minneapolis to look at participate in and wonder about 100 projects at 34 different locations in collaboration with 50 organizations. 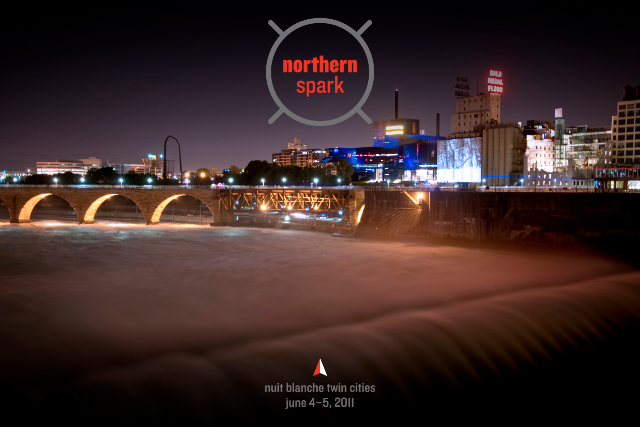 Let us know if you have images to share and tag them with #NorthernSpark on flickr, YouTube, Vimeo and other sites. 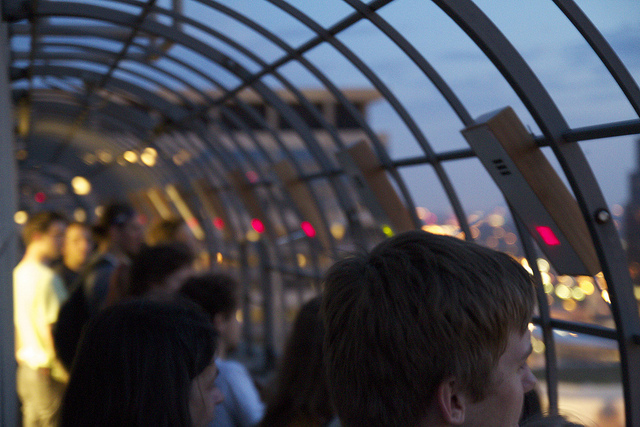 This is just a small sample of some of the pictures from the event. Much more to come. Posted on Thursday, June 2nd, 2011 at 3:59 pm. 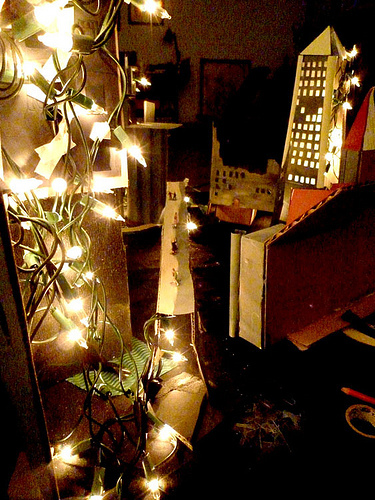 Posted on Friday, May 27th, 2011 at 1:27 am. 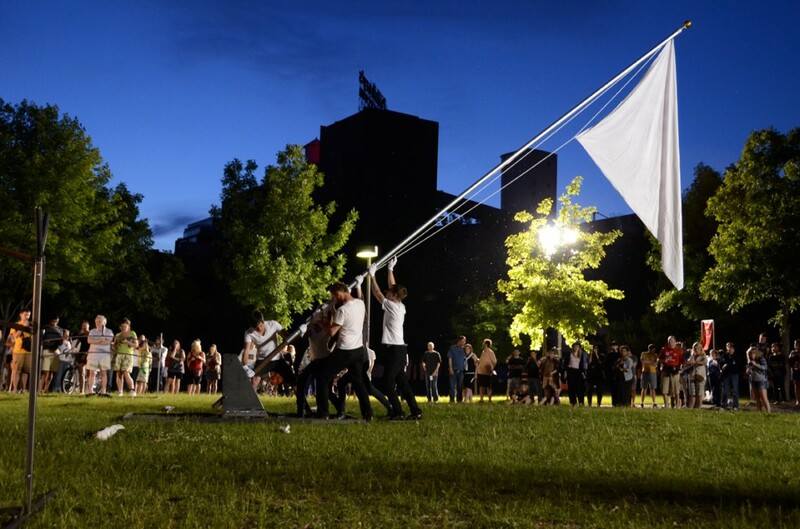 Welcome to the inaugural Northern Spark, a free, all-night festival of public art and performances taking place outdoors and indoors in both Minneapolis and Saint Paul from sundown to sunrise. There is magic in the night, when the familiar, like the city skyline, becomes majestic, and a starry sky can transport the imagination. 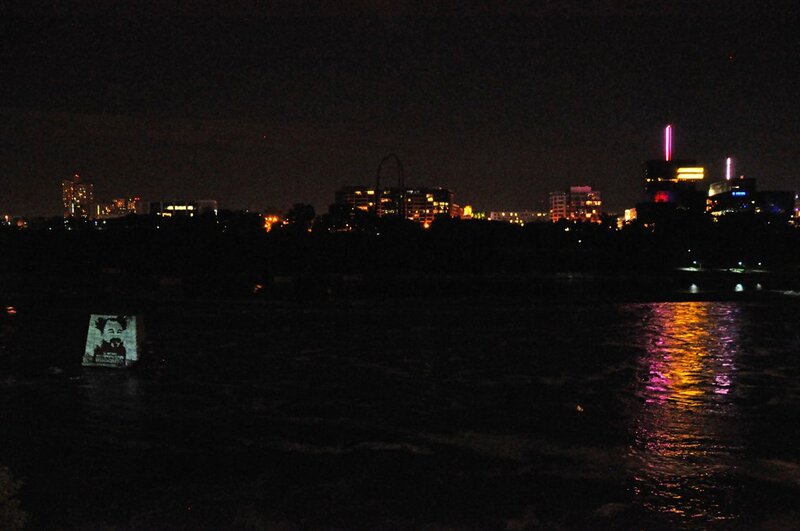 One’s senses are heightened, attuned to the slightest noise or even the smell of the nearby river in a way that seems not so common in daylight. One’s regular bus ride or walking over the threshold of a building visited hundreds of times before becomes exotic and otherworldly at 3 am. 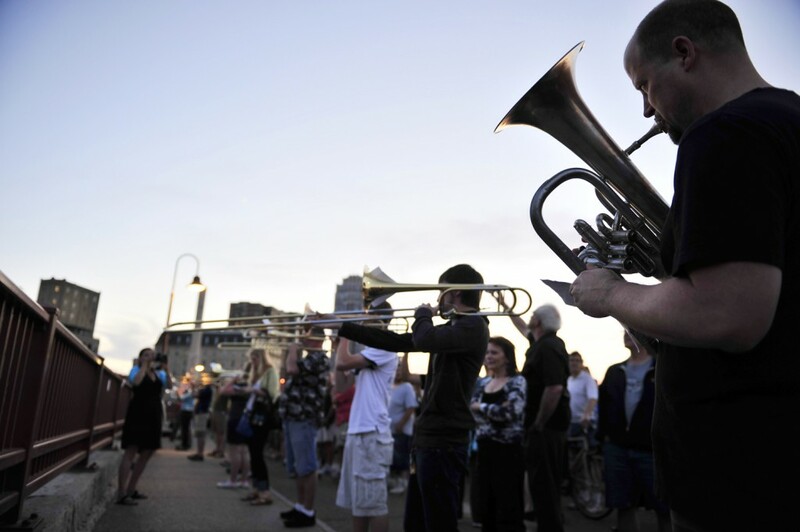 It is in this context that more than 200 artists are presenting 100 installations and performances for Northern Spark from the top of the Foshay Tower to boat rides along the Mississippi to light sculptures and projections to performances galore, including car horn and brass band fanfares, color guards, river dancing, sewer pipe organs, lullabies, and storytelling. 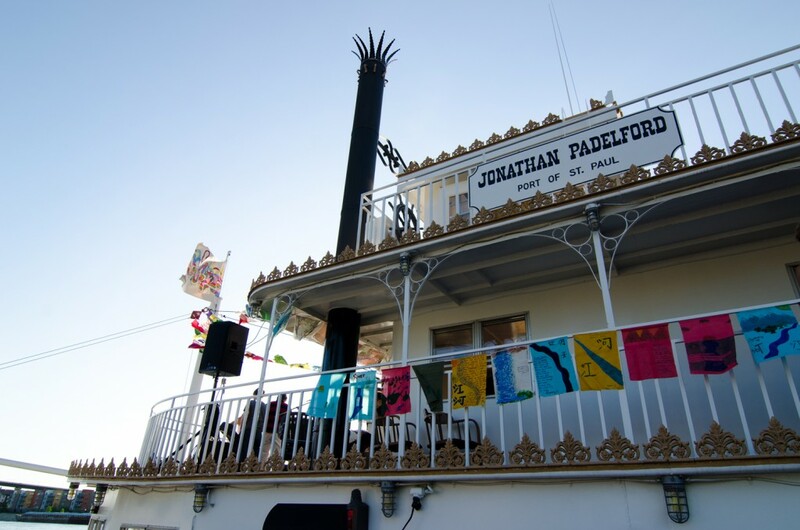 Perusing the festival program (PDF) will introduce you to the rich variety of offerings that will bloom for one night only. 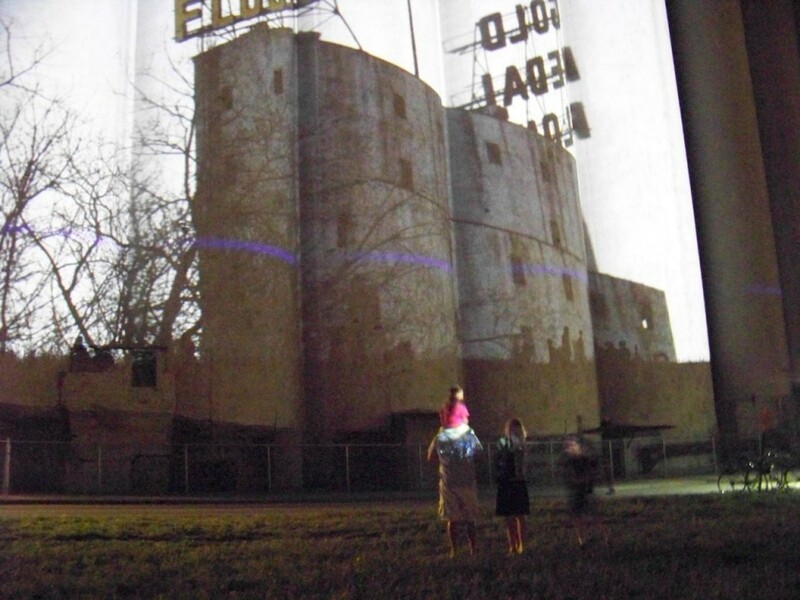 It is not our goal to take over the night like some giant big top tent, but to join it. 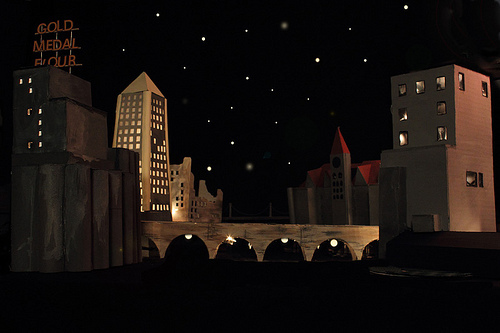 We meet the city halfway. As you walk or ride a bike or take the bus from one venue to another, see and appreciate your surroundings with new eyes and ears. 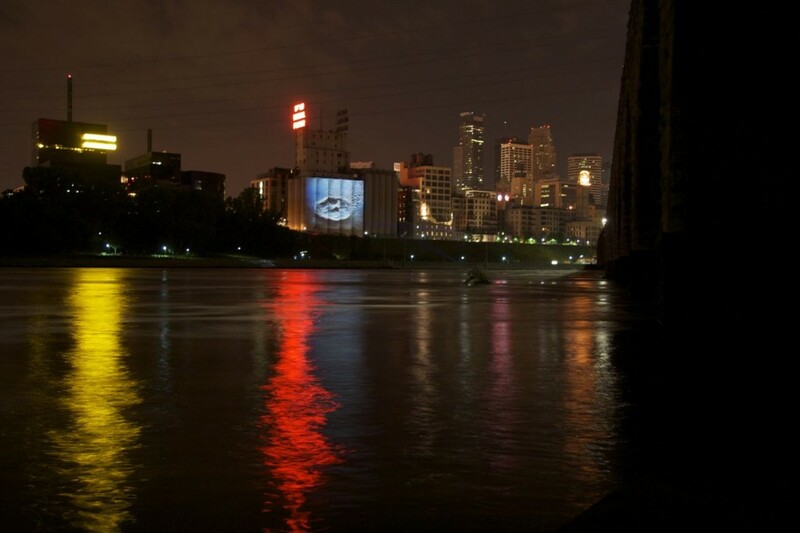 Celebrate one of the great rivers of the world through two magnificent cities and enjoy the next artistic intervention you come across. It’s an adventure. You make your own journey. 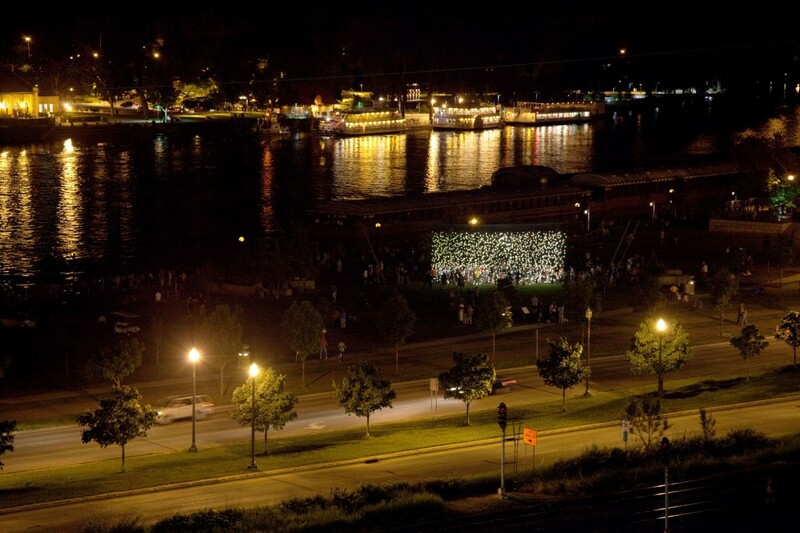 Northern Spark is presented by Northern Lights.mn, but it would not be possible without the amazing work of the artists, the generous participation of more than 50 organizations, a talented staff, and the steadfast support of our sponsors, including the people of Minnesota through funding from the Legacy Amendment. Thank you. Posted on Thursday, May 26th, 2011 at 2:40 pm. 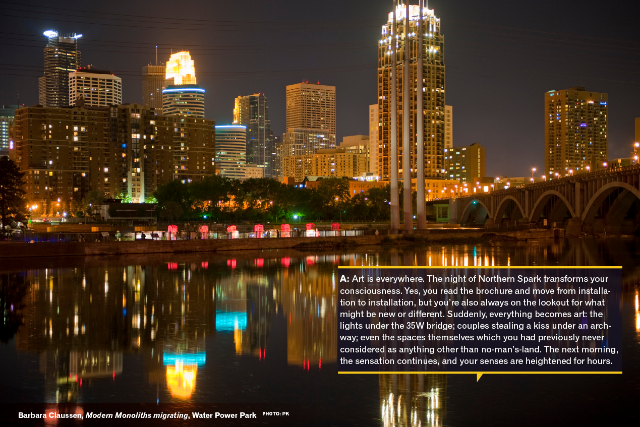 The print Northern Spark program guide – 32 pages of not-to-be-missed projects and scheduled events along with essential “getting around” information – is hot off the presses and will be available at the following sites beginning on Saturday. Check websites for open hours. 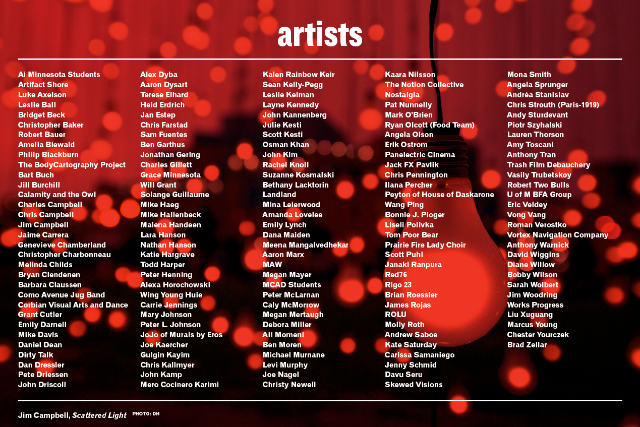 In the meantime, download a PDF of the program and start perusing your planned peregrinations. 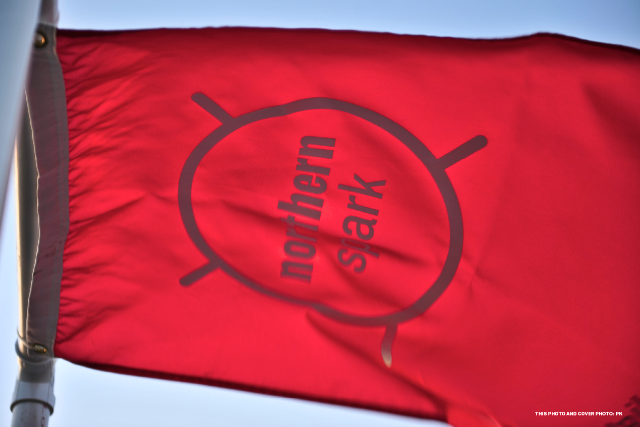 Programs will be available at all Northern Spark venues the day and night of the Festival. 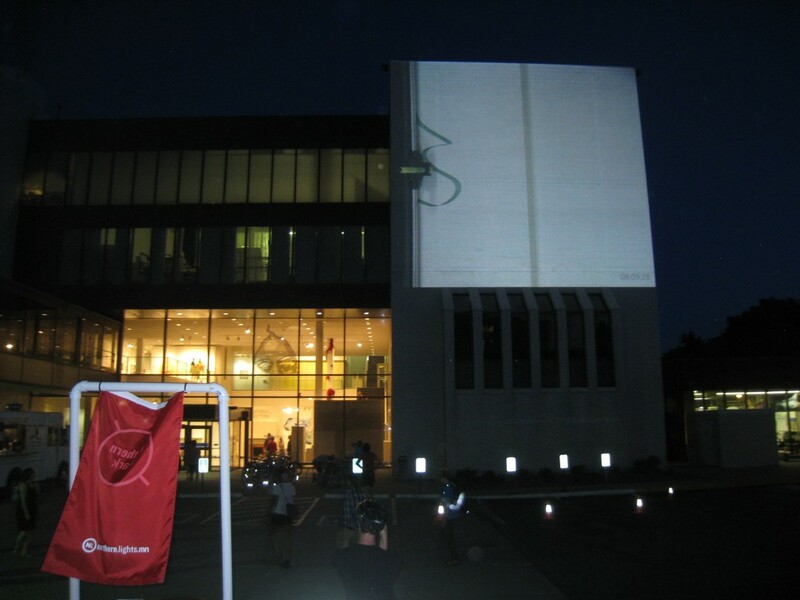 Posted on Wednesday, May 18th, 2011 at 11:33 pm. 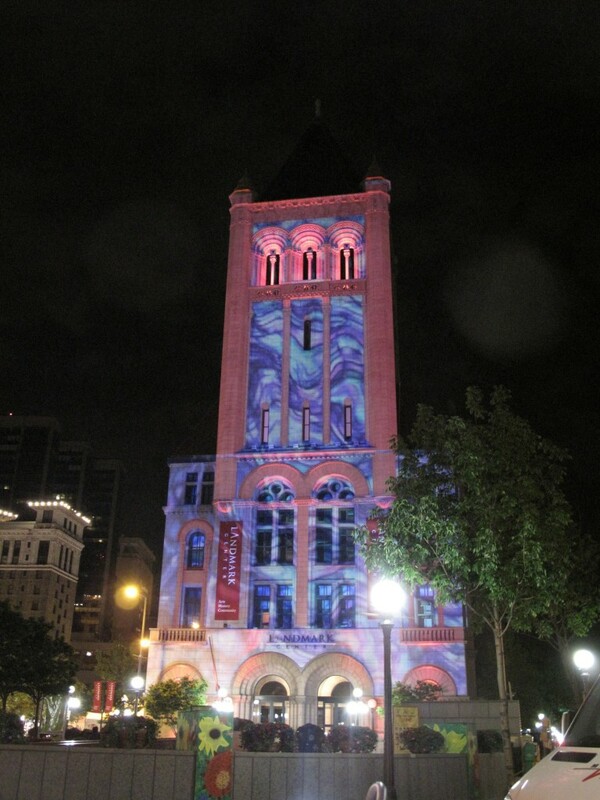 “IN 2006, NORTHERN LIGHTS.MN founder, president, and artistic director, Steve Dietz, helped organize the first Zer01 SJ biennial, a seven day festival of art highlighting the theme of “the interactive city,” which took place in San Jose, California. 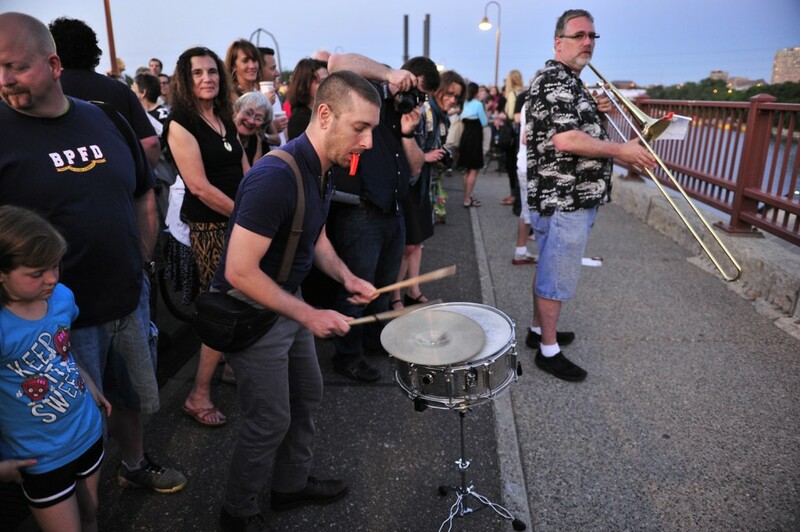 The event was a huge success, featuring the work of more than 250 artists representing over 40 different countries and drawing in excess of $9 million dollars in revenue for the city. The problem? The activities ended at 2 a.m. every night, and like a whiskey-jonesing bar-goer just diving into his second wind, Dietz wanted still more. 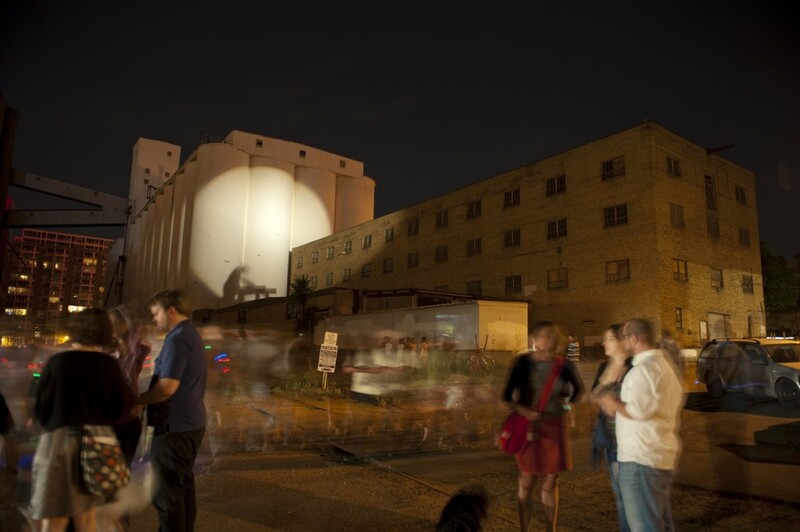 Read the rest of Regan Smith’s preview of Northern Lights’ all-night arts festival, Northern Spark: Nuit Blanche, featuring dusk-to-dawn interactive art happenings throughout the Twin Cities, with work by more than 100 artists and organizations, on June 4 & 5. 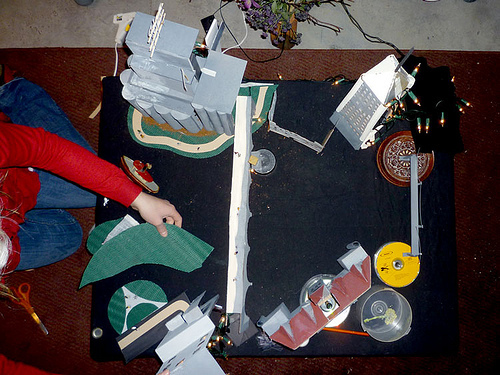 Posted on Wednesday, March 23rd, 2011 at 1:58 am. 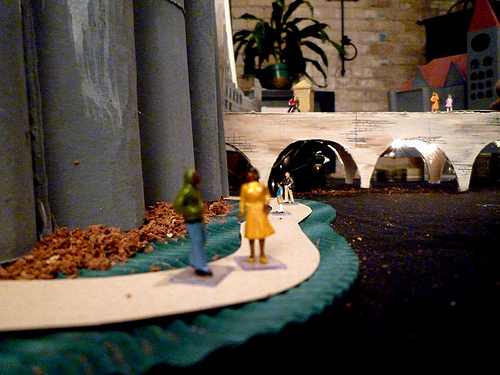 Posted on Sunday, February 20th, 2011 at 1:27 am. It’s always hard to imagine something new before it happens. 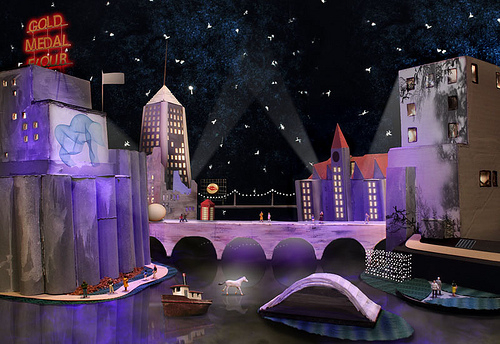 Rasun Mehringer’s fanciful photo of Northern Spark taking place on the banks of the Mississippi with the downtowns of Minneapolis and Saint Paul on either side playfully hints at the transformation planned for the Twin Cities between sunset on June 4 and sunrise on June 5. 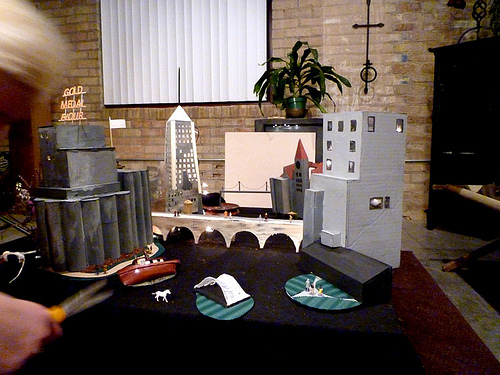 See the cardboard construction maquette from which she worked her magic. 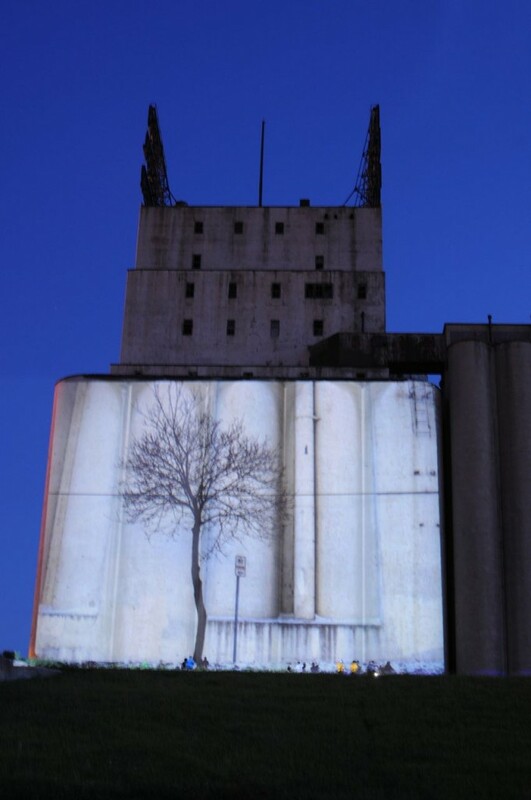 Imagined projects include Roman Verostko’s Three-Story Drawing Machine on the Gold Medal Silos where Debora Miller’s MURMUR will be projected; the giant white flag, which Piotr Szyhalski will raise at sunrise during the performance of “Empty Words” (Towards Surrender); Janaki Ranpura’s Egg & Sperm Ride; a sound installation from the top of the Foshay Tower; Barbara Claussen’s migrating phone booths; the glow of bioluminescent algae beneath a ceiling veil of living light; Andrea Stanislav’s Nightmare on the Mississippi; projections onto Landmark Center and the Saint Paul Public Library; and Jim Campbell’s Scattered Light. 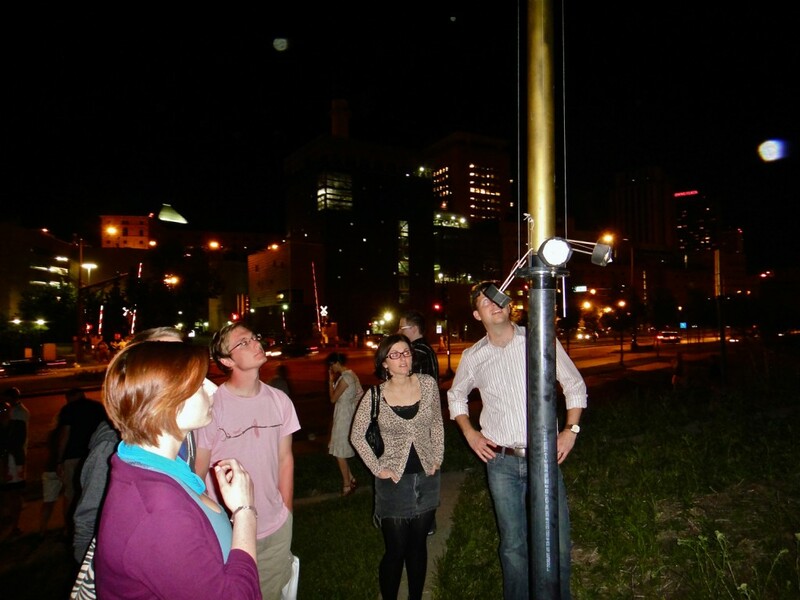 Just some of the more than 60 projects planned with our partners for Northern Spark.